Can I File a Lawsuit If I’m Injured at a Sporting Event in South Carolina? As personal injury attorneys, located in Rock Hill, South Carolina, we know that when it comes to major sporting events like NASCAR or college football games, it is not just the players on the field who are at risk of injury. Spectators may also suffer sometimes serious injuries at major sporting events. Last year, for example, 28 people were injured at a NASCAR race at Daytona International Speedway when pieces of a car involved in crash flew into the stands. Sporting event-related injuries can sometimes be fatal, such as the man who fell to his death from an elevated walkway during a San Francisco 49ers game last season. Spectators injured at sporting events can potentially file a personal injury lawsuit to recover for their injuries, but there are several important issues to consider when it comes to sporting event injury lawsuits. Specifically, in some situations, there are legal defenses such as whether a person “assumed” the risk of their own injury or if they contributed to their injury. In this article, we will discuss expressed and implied assumption of risk and the difference between contributory and comparative negligence in South Carolina. What is Assumption of Risk in South Carolina? The legal concept of assumption of the risk comes up frequently in personal injury cases. The assumption of risk means that you knew that there was the potential for injury while participating in whatever activity you were involved in at the time you were injured. For instance, many professional athletes assume the risk of being injured during gameplay. Many spectators also assume the risk of being injured in the stands because it is well known that an errant ball or puck could end up in the audience at any time during the game. 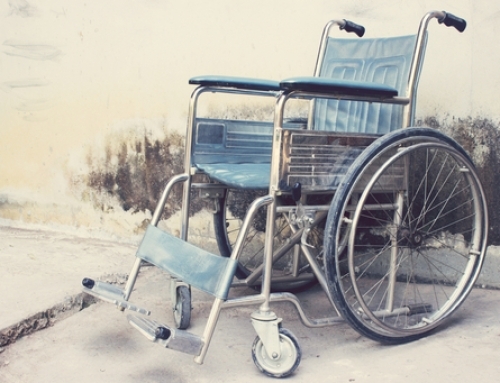 The law has determined that certain activities come with an innate risk, and plaintiffs who voluntarily participate in these activities—and become injured as a result—cannot sue based on a negligence theory. In other words, the defense holds that people who choose to do certain dangerous activities cannot turn around and hold others liable when they are injured as a result of those activities. voluntarily took on that danger (assumed the risk) in participating in the activity. What is the Difference Between Expressed and Implied Assumption of Risk in South Carolina? An assumption of risk can either be express or implied. An express assumption of risk is often made in writing, usually in the form of a signed waiver or contract. However, an express assumption of risk does not have to be in writing, it can also be made verbally. An implied assumption of risk, on the other hand, is not written or verbalized. Rather, a plaintiff acted in a way that reflected an understanding of the risk and a willingness to take part anyway. An example of implied assumption of risk can be seen every weekend at sporting events. The fans understand the inherent risks and a decision to assume those risks. A classic example of the assumption of risk doctrine is attending a baseball game. 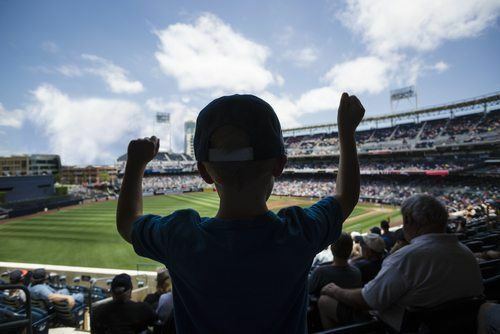 It is understood that when you go to a baseball game, there is a risk that a ball may be hit into the stands. Courts have held that patrons of baseball games assume the risk of being hit by a baseball when choosing to participate in the activity. What is the Difference Between Contributory and Comparative Negligence in South Carolina? The concept of contributory negligence is used to characterize conduct that creates an unreasonable risk to one’s self. The idea is that an individual has a duty to act as a reasonable person. When a person does not act this way and an injury occurs, that person may be held entirely or partially responsible for the resulting injury, even though another party was involved in the accident. 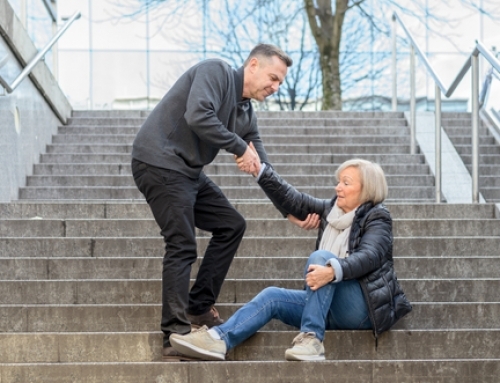 After an injured party files a negligence claim, the defendant may then assert a contributory negligence claim against the plaintiff effectively stating that the injury occurred at least partially as a result of the plaintiff’s own actions. This would be a contributory negligence counterclaim. If the defendant is able to prove the contributory negligence claim, the plaintiff may be totally barred from recovering damages or her damages may be reduced to reflect her role in the resulting injury. For example, if the injured spectator had indulged in too much alcohol, it could possibly be proven that s/he was complicit in the ensuing injury. Most states have now adopted a comparative negligence approach to contributory negligence, wherein each party’s negligence for a given injury is weighed when determining damages. Traditionally, the courts viewed contributory negligence as a total bar to the recovery of any damages. Under the traditional view, if someone had contributed to the accident in any way, then they were not entitled to compensation for his or her injuries. In an attempt to reduce the harsh, oftentimes unfair outcomes resulting from this approach, most states have now adopted a comparative negligence approach. Pure Comparative Negligence. Virtually all states reject the rule that contributory negligence is an absolute bar to recovery and base liability on the comparative fault of a plaintiff and defendant. “Pure” comparative negligence. Under a pure comparative negligence scheme, the plaintiff may recover a percentage of damages for which defendant is liable even where plaintiff’s negligence exceeds the defendants. “Partial” comparative negligence. 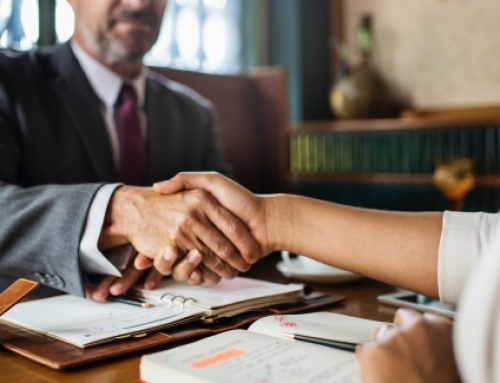 Under a partial comparative negligence scheme, the plaintiff may recover the percentage of damages for which the defendant is liable only if plaintiff’s own negligence is less than a certain threshold level. If there is more than one defendant, most states require that plaintiff’s negligence be less than the negligence of any of the defendants. A few states permit recovery if plaintiff’s negligence is less than that of the aggregate. Last clear chance. Under comparative negligence, the last clear chance doctrine is generally abolished. Wanton or reckless conduct by the defendant. Such conduct apparently will not affect the comparative negligence doctrine; i.e., the plaintiff’s recovery can still be reduced. But plaintiff’s negligence is not a factor if the defendant acted intentionally. Avoidable consequences. 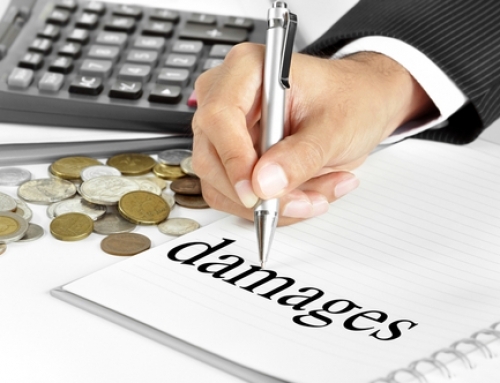 The total relevant fault is apportioned, thus failure to mitigate damages is no longer charged solely to the plaintiff. Rescuers. Most courts do not allow a rescuer’s negligence to result in a reduction in the rescuer’s award. Res ipsa loquitur. The Latin phrase res ipsa loquitur means “the thing speaks for itself.” In tort law, res ipsa loquitur applies in cases where the court can assume someone acted negligently based on how the plaintiff’s injury occurred. Punitive damages. Plaintiff may not recover punitive damages where the jury has attributed more fault to the plaintiff than to the defendant. Modified Comparative Negligence. Modified comparative negligence doctrine is a legal principle whereby the negligence is apportioned in accordance with the percentage of fault that the fact-finder assigns to each party. According to this doctrine, the plaintiff’s recovery will be reduced by the percentage of negligence assigned to the plaintiff. In some states, the plaintiff’s recovery is barred if the plaintiff’s percentage of fault is 50% or more. For example, the injured fan must be less than 50% responsible for the accident in order to recover damages. This is also known as 50% rule. If your afternoon at Darlington Speedway lands you in the emergency room, it may be time to consult an attorney to determine if you have a personal injury case. Nothing can ruin a fun outing with friends and family quite the same way as an errant tire flying into the stands at nearly 200 mph. If you have been injured at a sporting event, it is time to contact the Lewis Law Firm. Our attorneys are seasoned and ready to fight for the compensation you deserve.